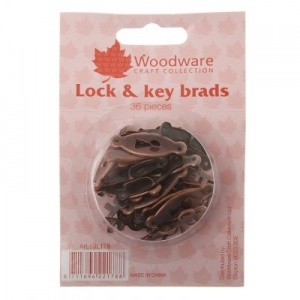 Woodware lock and key brads contains 36 pieces in total, the locks measure approx. 10mm x 32mm and the keys measure approx. 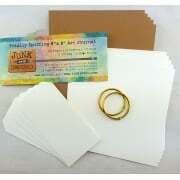 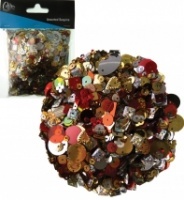 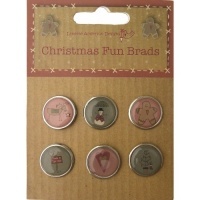 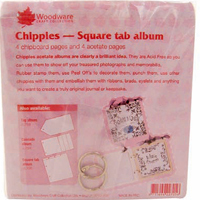 31mm x 18mm, these are great for scrapbook layouts, cards, art journals and other craft projects.